Alan was born Dec 23rd 1927, in Winnipeg. At that time, train service from Semans was the most economical and practical means to reach a hospital. 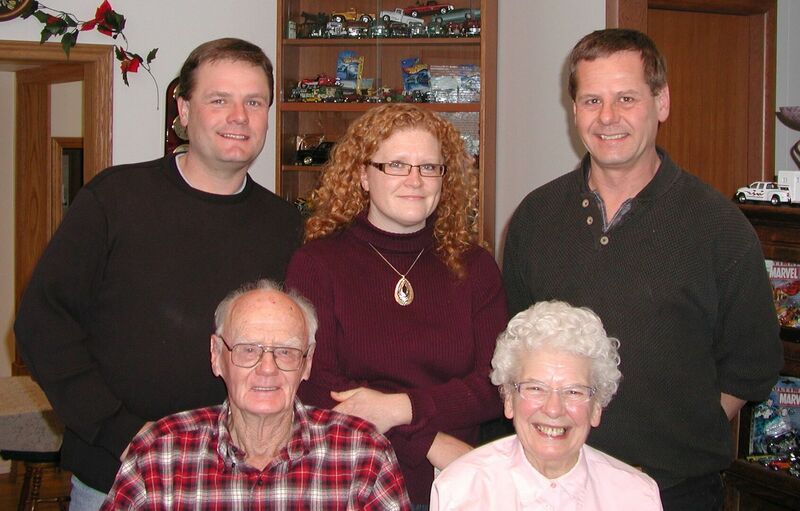 Alan and his sister, Ruth were raised on the farmstead south west of Semans by their parents, Mabel and Arthur. 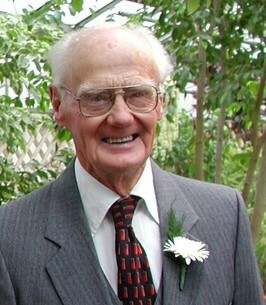 Alan attended school in Semans and would have been part of the 1945 graduating class, but the sudden death of his father left him in charge of the farm at the age of 16. When Alan travelled to Britain to visit relatives, he met Josephine Nanette Nicolson. 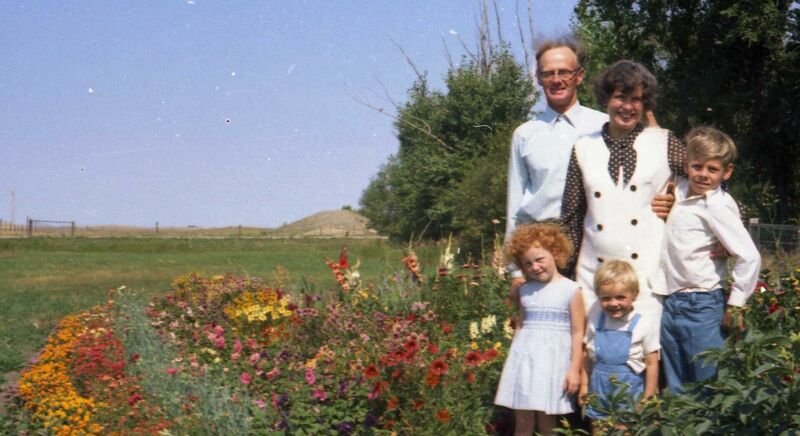 Josephine later moved to Alberta, and 1961 Alan married Josephine at the Anglican church in Semans. Alan enjoyed a shared passion with Josephine in growing flowers and tomatoes in their greenhouse and gardens. 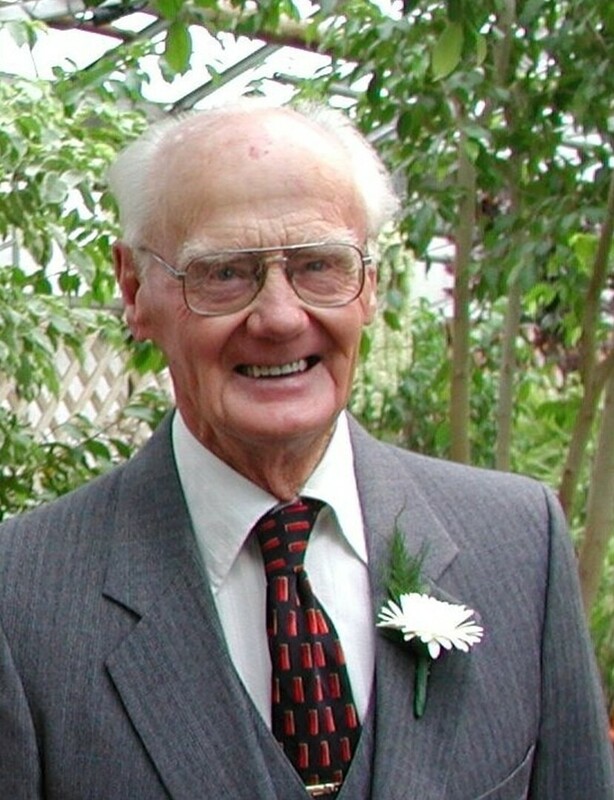 Alan was very fond of Semans and it's history, and was involved with curling, badminton, the Wheat Pool Committee, local Co-op board, Nokomis hospital board, and as an RM councillor. After retiring, Alan, with his son Iain, pursued an interest in restoring antique trucks, and was a member of two collector's organizations. Alan is predeceased by his sister Ruth and niece Robin, and is survived by his wife Josephine, and children John (Cynthia), Kathleen (Joel), and Iain (Coreen). At Alan's request, no service will be held. In lieu of flowers, please consider donating to the Semans Cemetery c/o Semans Village Office. To plant a tree in memory of Alan Vallance Richardson, please visit our Heartfelt Sympathies Store.